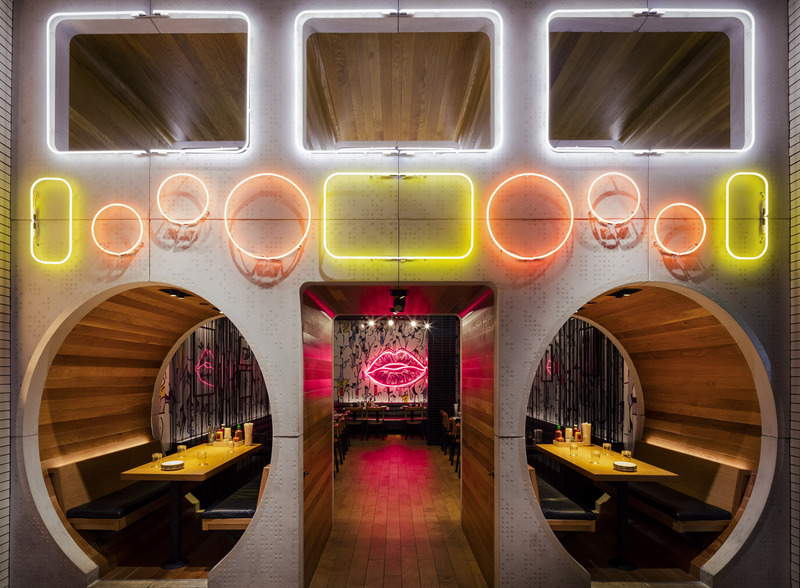 I was hired by my client from New York to photograph architectural interiors and drink images of the newly opened Black Tap Burgers and Shakes, for their marketing and PR purposes, as well as for the architect who designed the space. I really enjoyed photographing the space, which has a cool retro New York vibe to it. The restaurant is located in the Venetian Hotel & Resort near the sports book. 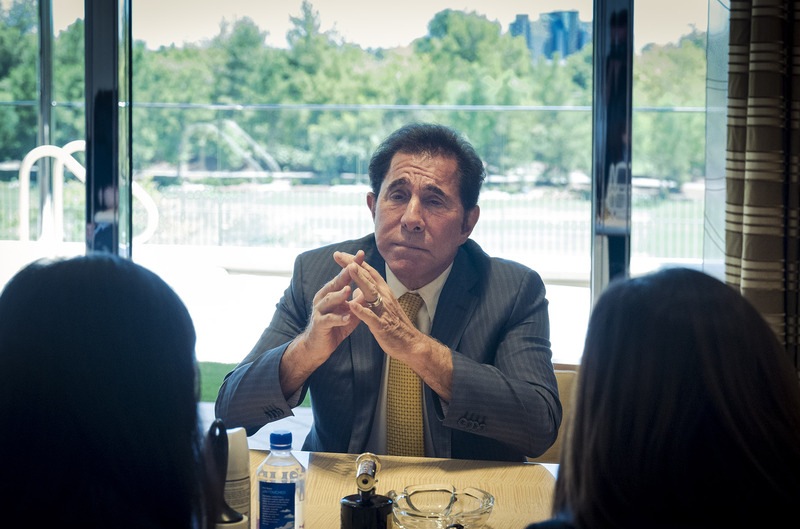 I recently had the opportunity to photograph Steve Wynn, the CEO of Wynn Resorts for a Japanese publication. 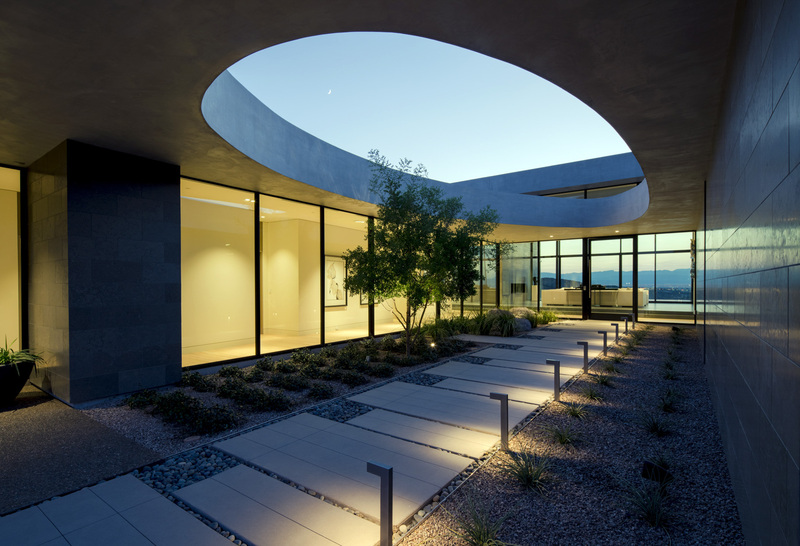 Architectural photography exhibit in Las Vegas by Jeff Green. I’m pleased to announce my photography exhibit entitled Timeless Classics. It features images of classic architecture and design in Las Vegas and other western states built from the 1950’s through the 1970’s. 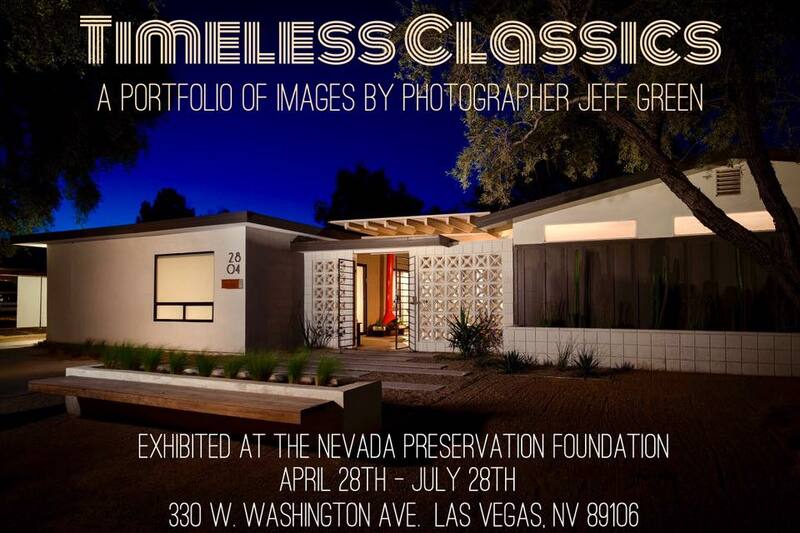 It starts on April 28th and runs until July 28th at the Nevada Preservation Foundation. The address is 330 W. Washington Ave. Las Vegas, NV 89106. Please stop by and view the prints at the exhibit. They will be available for sale. I am putting together an architectural photography exhibit next month starting on April 28th to be held at the Nevada Preservation headquarters at 330 W. Washington in Las Vegas. It will feature images of architecture and design of buildings and homes built from the 50’s through the 70’s. I have used man images from throughout my career, and am also shooting many new ones to use in the exhibit. 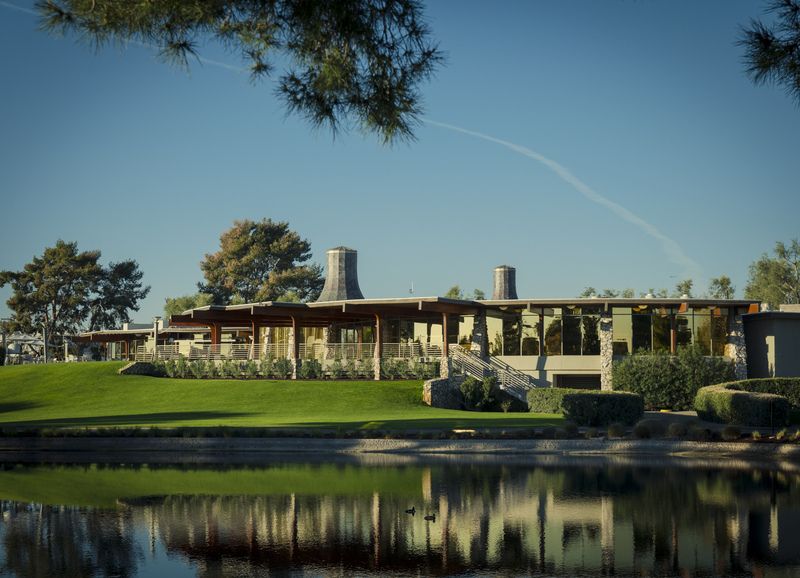 Today I’m photographing a beautiful classic building, the Las Vegas Country Club, which was built back in 1968.